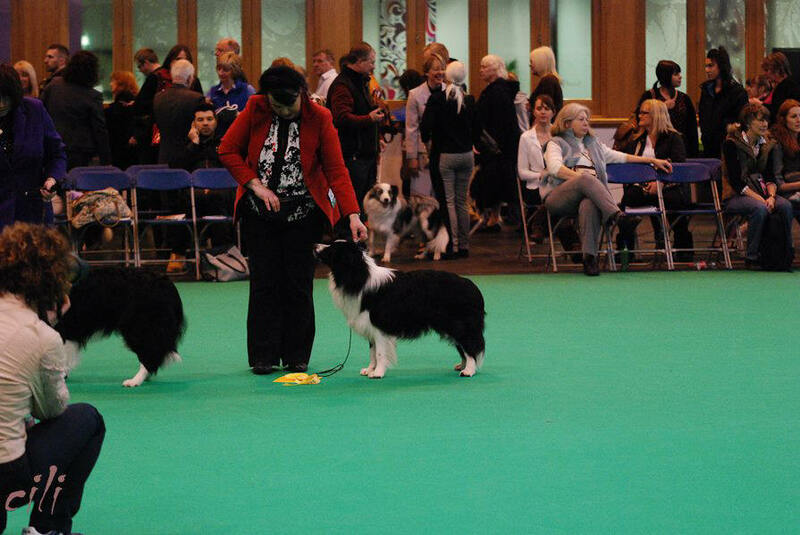 Show News: Cobi takes his first MPD class at WOEBCC Ch Sh under breed specialist Ann Stacey, he then took 2nd in MPD under breed specialist Penny Foster-Cooper at LKA Ch Sh. 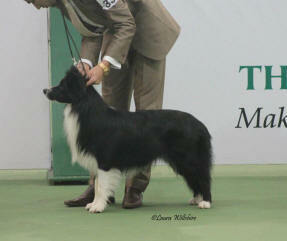 Cobi is then placed a fanstastic 3rd in Special Puppy Dog at CRUFTS under breed specialist Ross Green. Cobain is a dream to live with greeting you with a huge smile and cuddle every morning, his favourite is going for a run with Meg the Cocker Spaniel - his best friend. Cobi has taken a rest from the ring for a while but he has sired some beautiful puppies which we have high hopes for the future.